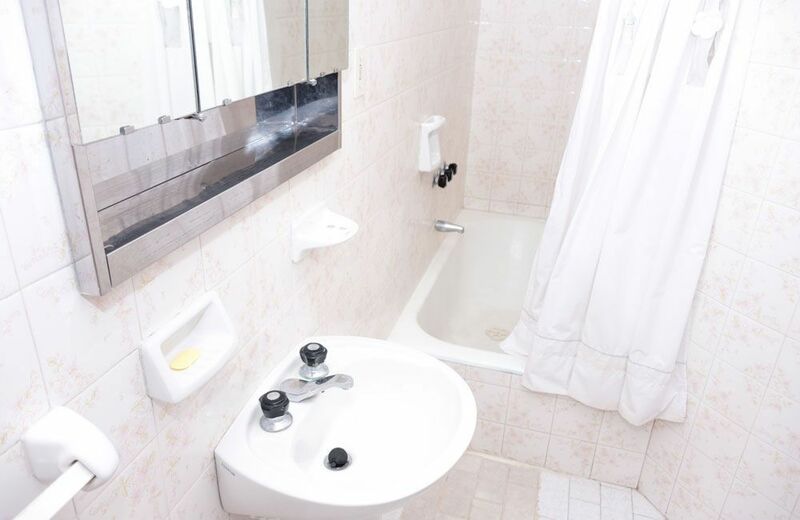 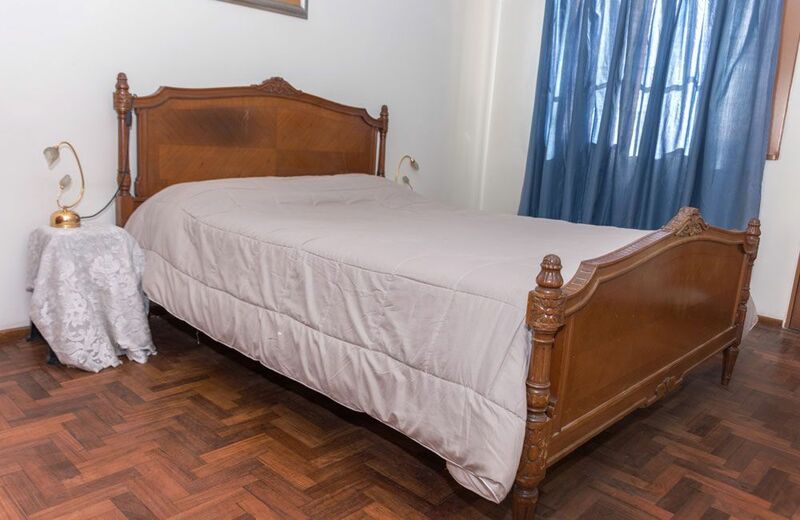 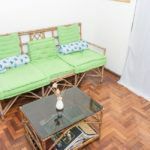 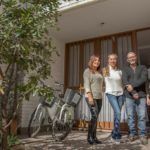 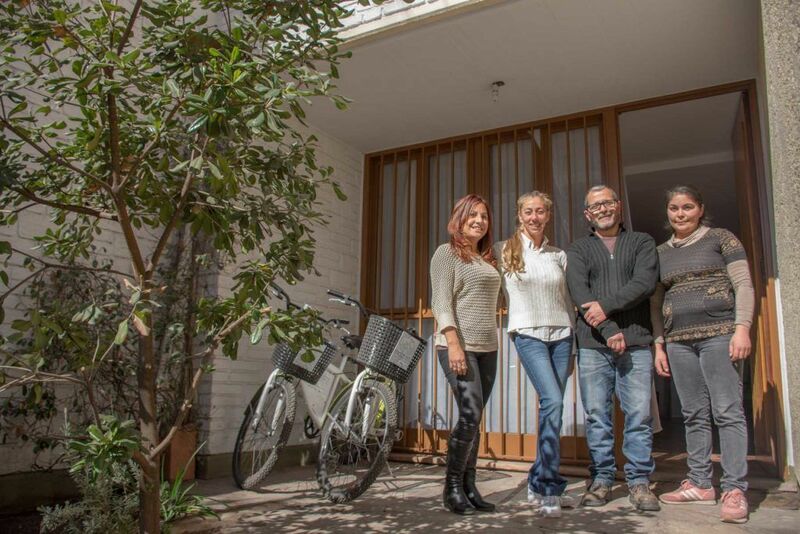 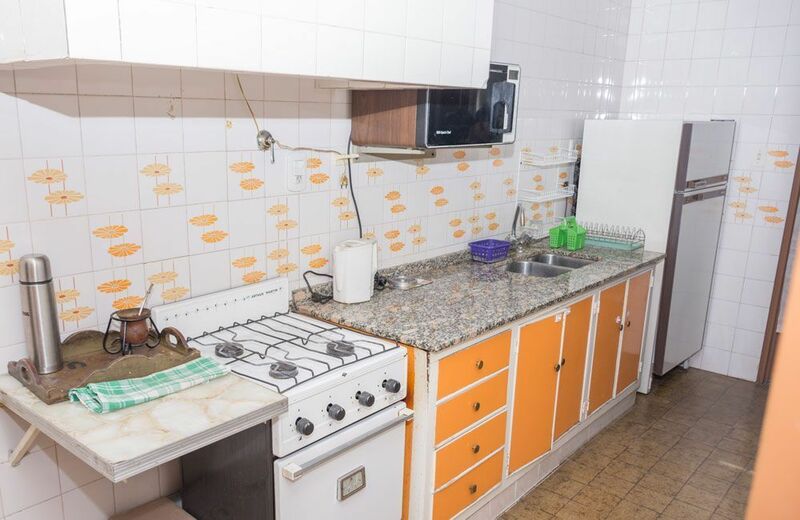 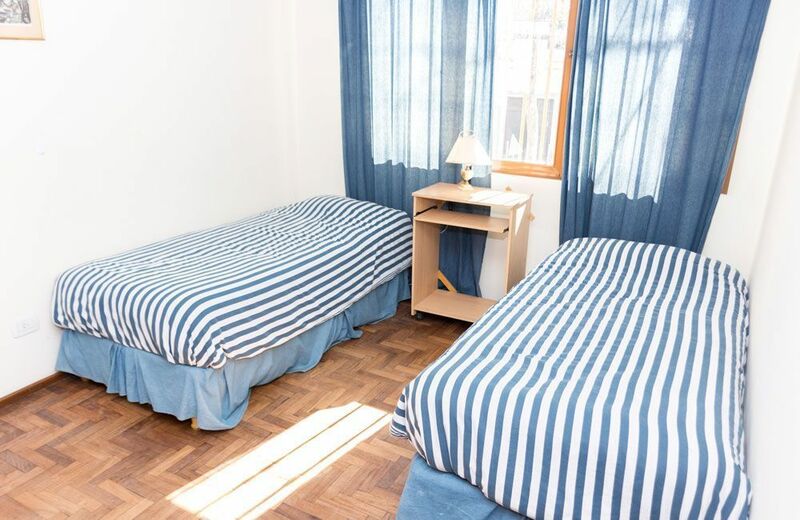 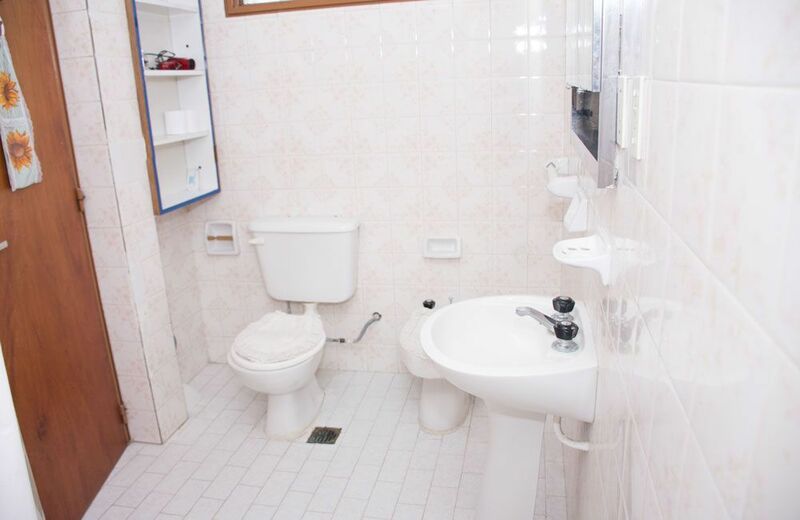 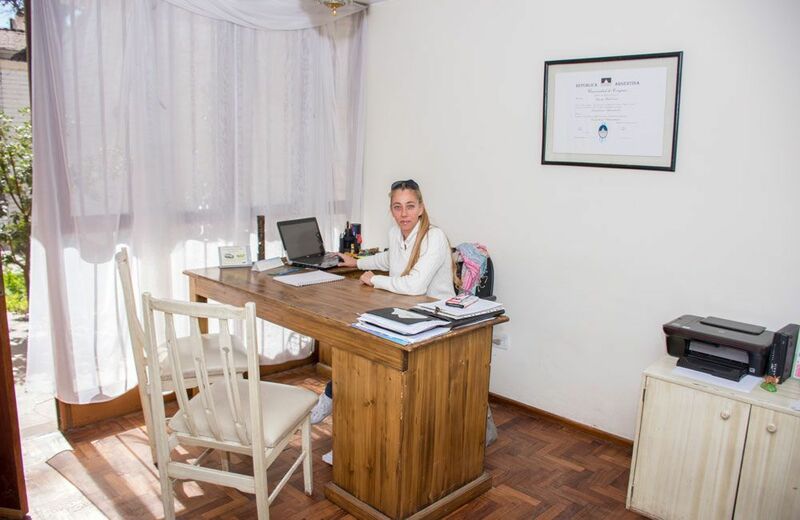 Set in Mendoza, Mdz rent a room has well-equipped accommodation boasting free WiFi, 300 m from Zaldivar Clinic and 2 km from Mendoza Yacht Club.The homestay offers a terrace. 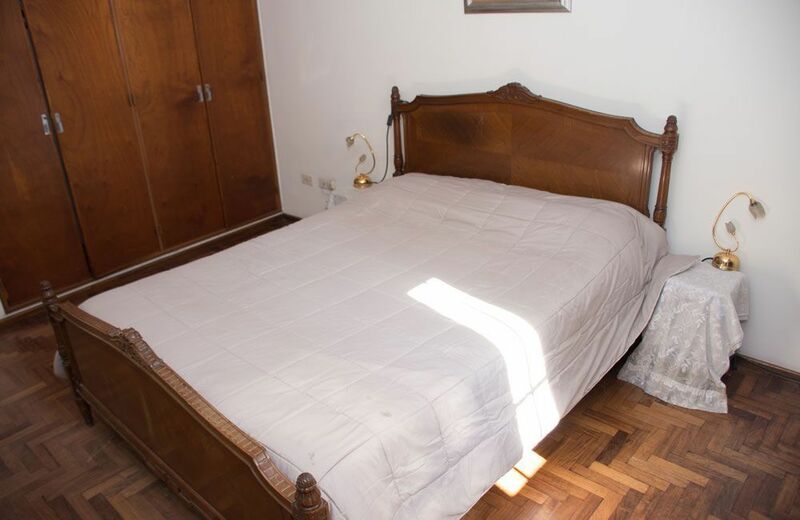 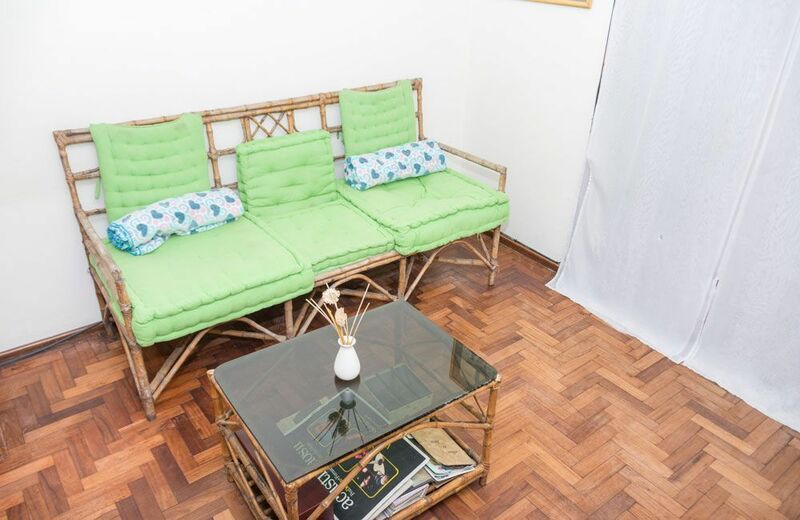 Independencia Square is 2.2 km from Mdz rent a room, while Emilio Civit Convention Center is 2.4 km away. 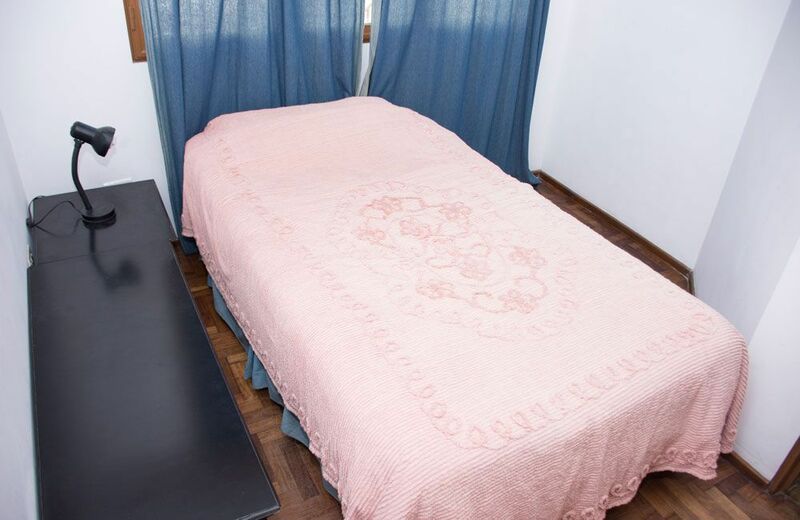 The nearest airport is Governor Francisco Gabrielli International Airport, 12 km from the accommodation.